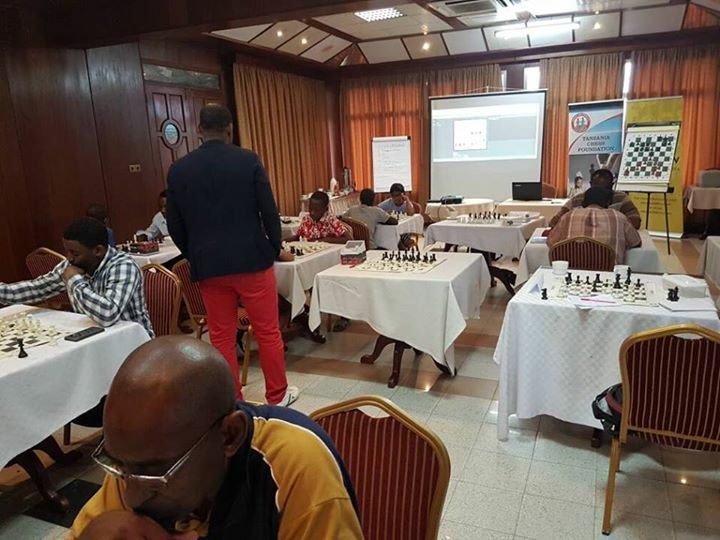 The 3rd and final round of the CMAT training tours saw GM Pontus Carlsson visiting both Tanzania and Kenya between the 4th and 18th May. 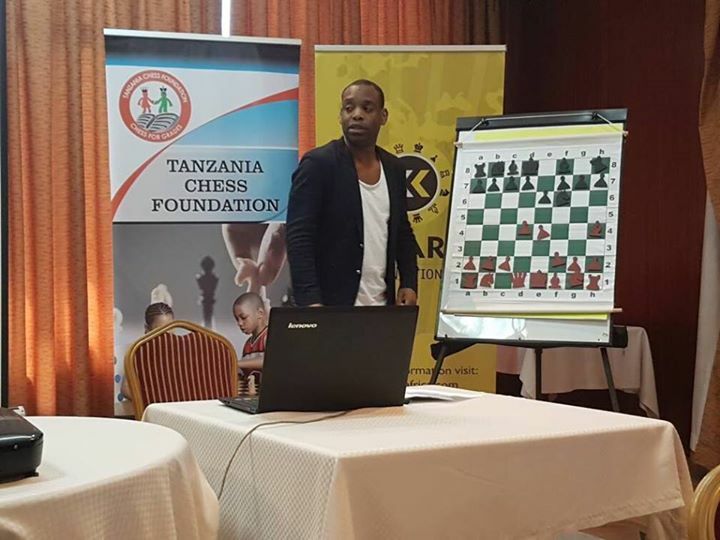 During his sessions in Tanzania Pontus covered various aspects which are important to improve the strength of a chess player including concentration, calculation, knowledge, strategy and following idols that fit your style. He also covered the topic of planning in detail, and stressed that it is better to have a bad plan than no plan at all. 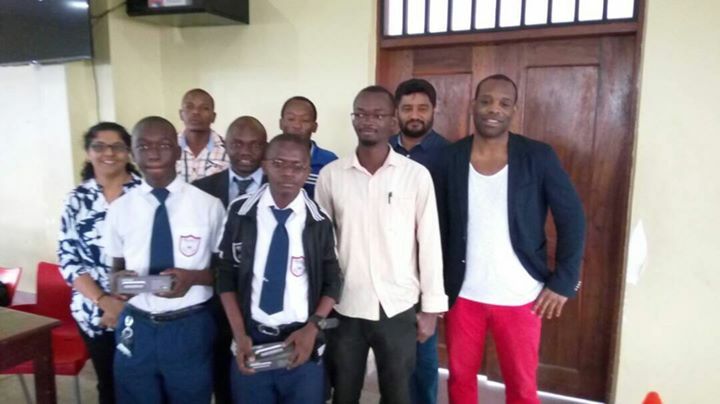 In addition to the group training sessions he also visited Helasita Secondary School where boards and clocks where donated and where he trained and motivated the local students. 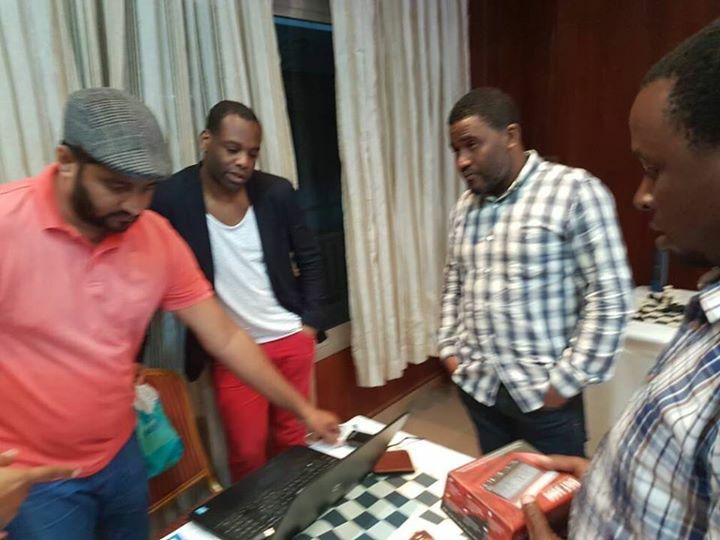 Wilberforce Gitau and Anthony Kionga. This brought the total number of trainees that have been trained in Kenya as part of the CMAT program to 36! 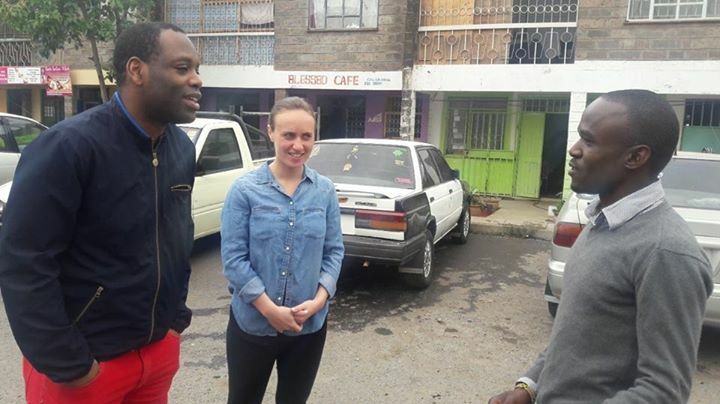 In both Tanzania and Kenya, Pontus was accompanied by Teresa Pribanova from Chess in Schools and Communities in the UK. 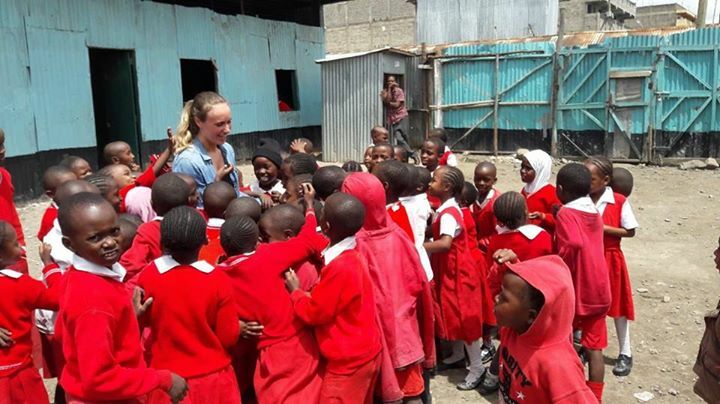 Tereza accompanied the team on their visits to the local schools and will be reporting back to CSC on the progress being achieved. 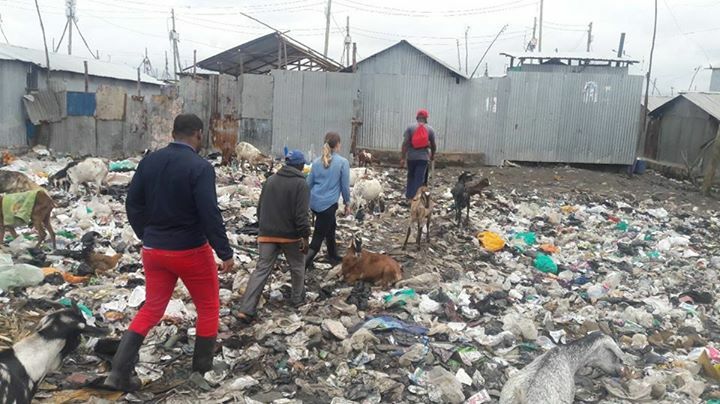 The group visited the Mukuru Kwa Njenga Slums where MiniChess Kenya has 3 pilot programs with 100 learners drawn from three Redroof School, Highview Academy and the Imara Daima SDA Primary School. These programs are sponsored by CSC UK and KCF Africa and is run as a collaboration between MiniChess Kenya and Sports Outreach Ministries. Pontus and Tereza visited all three schools and had a chance to experience the MiniChess classes first-hand. 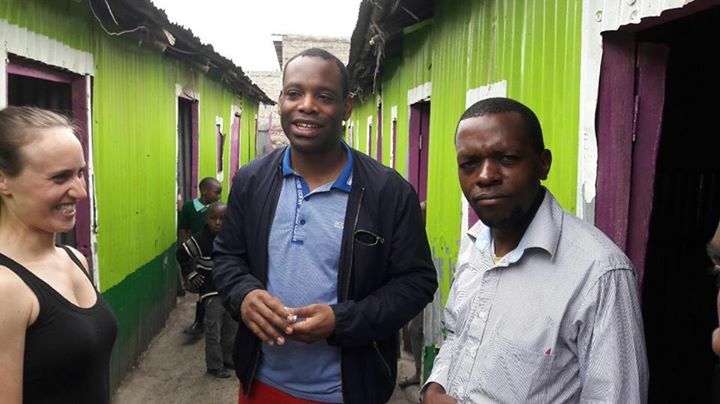 The duo also met with the Sports Outreach Ministries director, Pastor Francis Juma as well as with Eng. 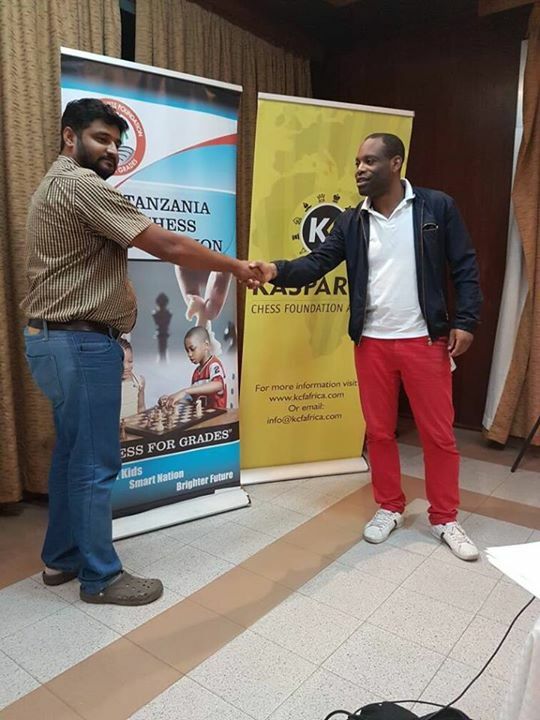 Robert Katende who was in Kenya at the time conducting his own training sessions on behalf of Sports Outreach Ministries. - Strategy games like Rocket Chess and Suicide Chess! The final 3 days in Kenya were used to create personal training plans and evaluations for each individual trainee. Pontus used these sessions to identify areas for improvement and prescribed books and videos as homework. Along with the trainees, he then visited 3 further CMAT partner schools where he met with the school administrators, donated equipment and oversaw coaching sessions. 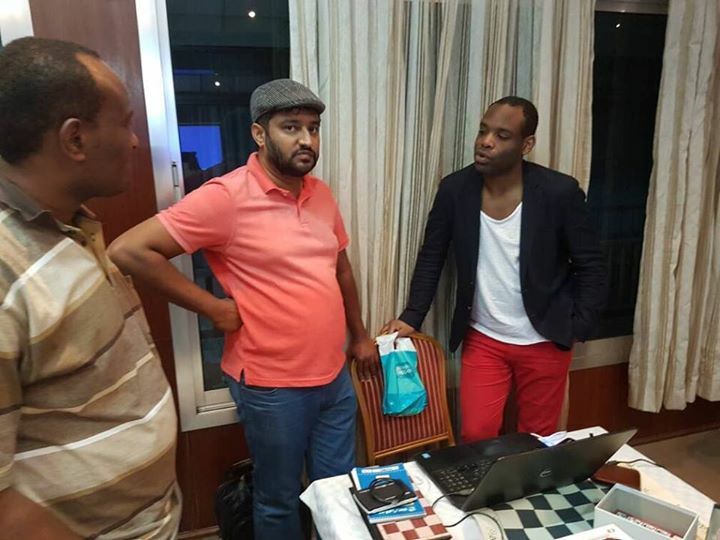 These sessions gave an opportunity to assess each trainees ability to teach and provide them with pointers. 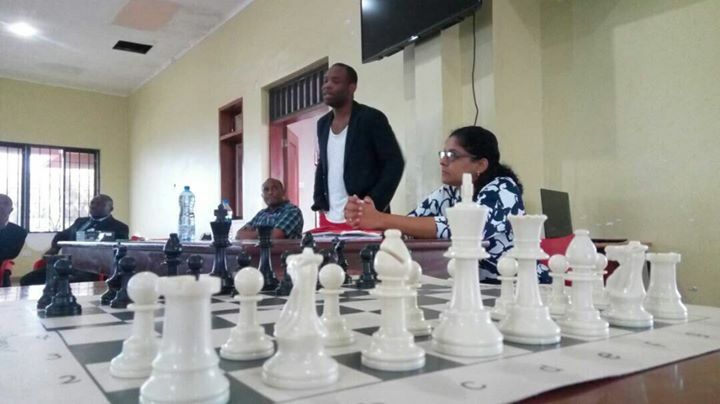 School visits were conducted to Ngara Girls High School, Dagoretti Boys High School and Nairobi Milimani School and Pontus also managed to slip in a visit to the Motor Sports Chess Club in South C during one of the nights. In this session he was able to mingle with some of the club's players while delivering some lessons over the board. 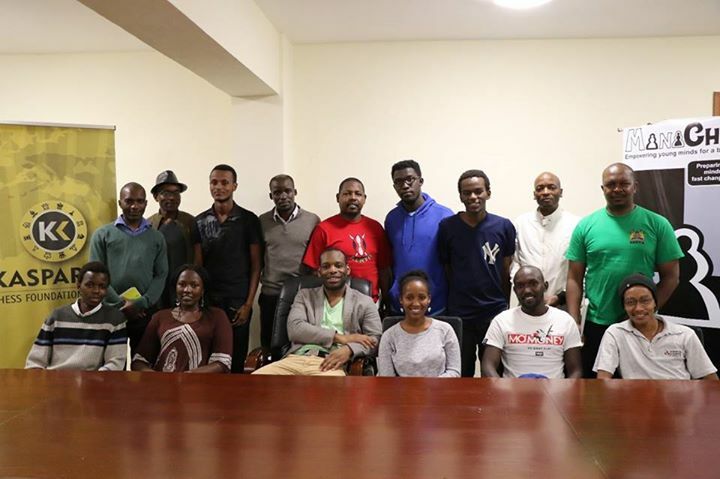 The trainees in both Kenya and Tanzania have been greatly empowered by the trip and we look forward to seeing the fruits of this labor as they now start the process of training in their own local schools and communities.